On March 7, 2019, around 400 Hillsborough and Pinellas Counties community officials, business leaders, educators, parents and students convened for the student-led and -driven GradNation Community Summit. The GradNation campaign is a large and growing movement of dedicated individuals, organizations and communities working together to raise the national high school graduation rate to 90 percent by 2020, with no school graduating fewer than 80 percent of its students on time. The event began with opening remarks from student emcees Victor Whaley and Khadesha Galloway. 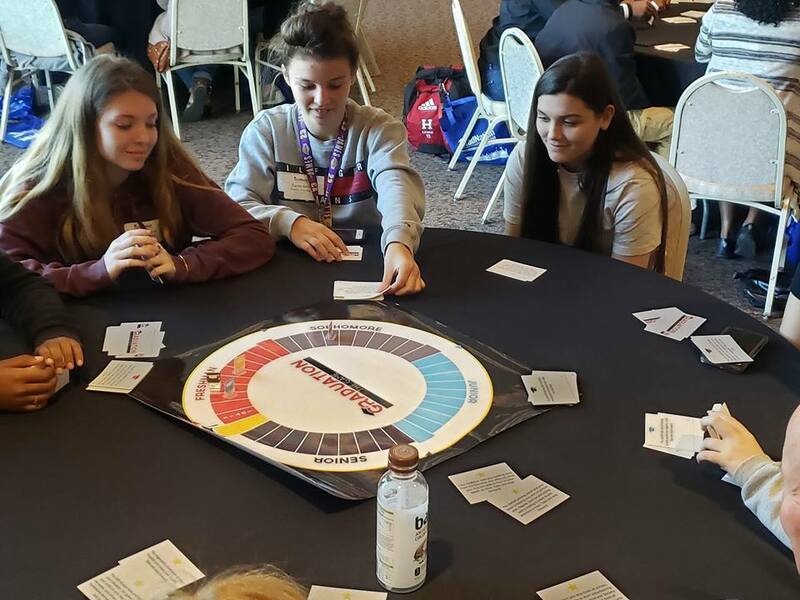 Following opening remarks, participants chose from four breakout sessions that focused on creating the foundation of success for students today to help set them up for a brighter future, including Graduation: The Game which walked participants through the ins and outs of today’s high school journey. Attendees then gathered to reflect and discuss what they learned during the day’s conversations and activities. Melissa Erickson from Alliance for Public Schools, Suzanne McCormick from United Way Suncoast, Dr. Mary Conage from Pinellas County Public Schools and Keith Kostrewski from Lego Education shared inspirational comments and insights. Through a hands-on collaborative build with Lego Education, they imagined what schools that support all students look like for 2020 and beyond. The Honorable Andrew Warren, State Attorney of Florida’s 13th Judicial Circuit, gave the keynote address which offered insight as to how efforts in the community to support all children lead to better outcomes for individuals and communities. 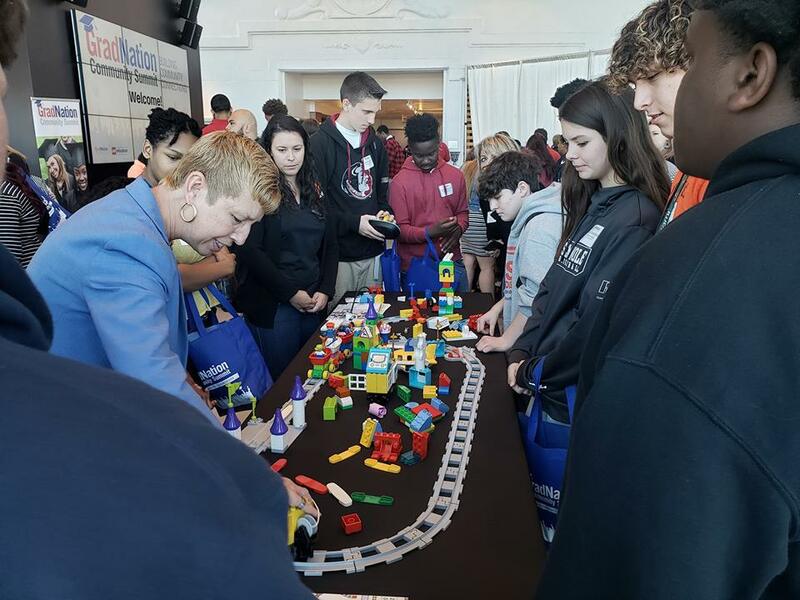 We want to thank the Alliance for Public Schools, Hillsborough County Schools, Pinellas County Schools, Lego Education and everyone else who helped making GradNation 2019 a huge success.